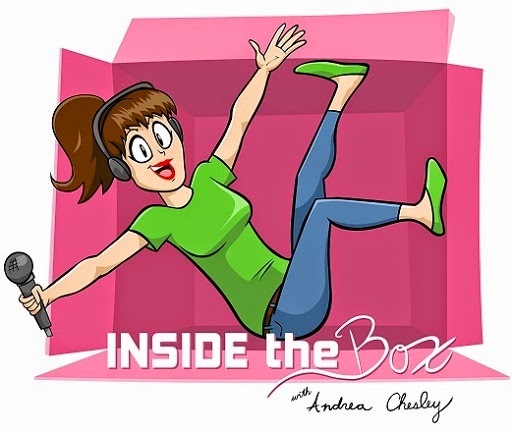 The first episode of Inside the Box is here! Follow the "Inside the Box" link on this page for more information about the show and it's hosts! This episode is hosted by Andrea Chesley, co-hosted by Randi Straight, and panelist Stephani Casey with special guest, actress and comedian, Michaela Myers. Tune in to hear us discuss life in Los Angeles, college majors, and the complexities of understanding Shia Labeouf.